"Dr Mandy Lupton, keynote at ASLA XXIII Biennial Conference - This presentation examines how inquiry learning is portrayed in the Australian Curriculum. 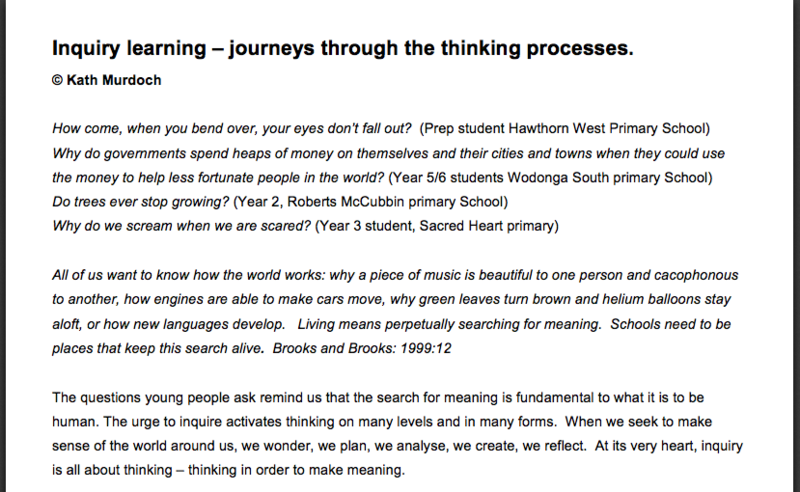 It explores how inquiry is represented, developed and sequenced from Foundation to Year 10 in several subject areas. 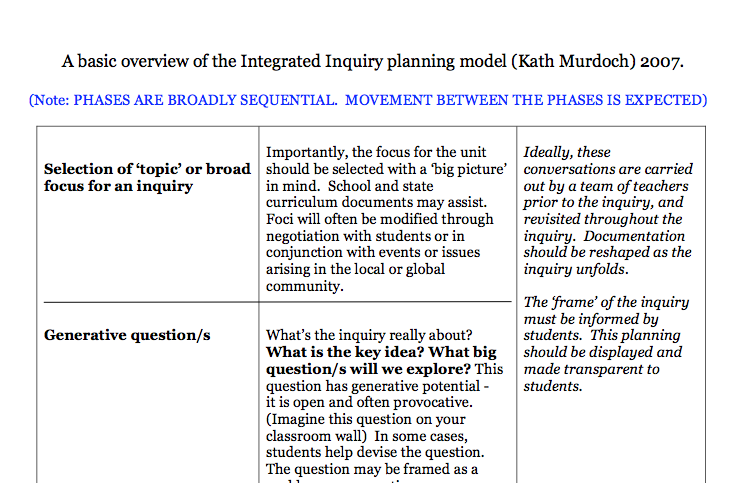 It compares inquiry models from a range of disciplines with the inquiry strands in the Australian Curriculum. 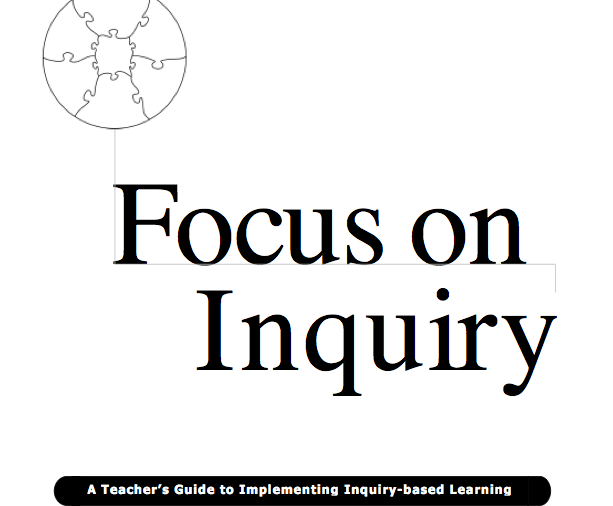 It analyses and compares how information literacy and inquiry is represented, developed and sequenced in the inquiry strands and general capabilities." This video is based on John Edwards and his wife Sandra Russell's poem about the things we steal from children - very powerful. 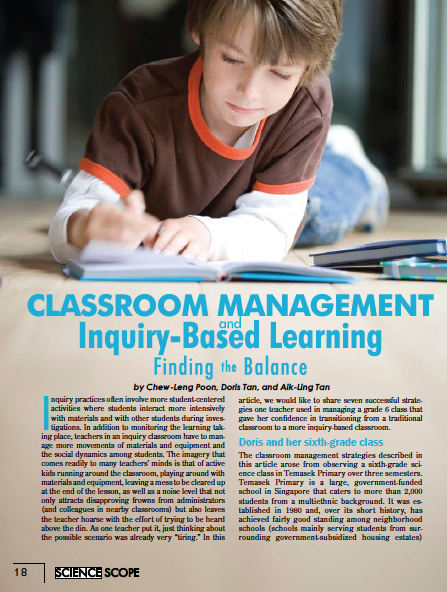 Why Inquiry Learning is worth the trouble.